Children learn from each other when they play. During the actions of play a child stays present and listens to the other peer. I facilitate language as they engage in play. I stay at their eye level and become a part of their story. 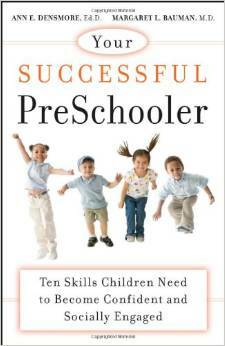 I pair children who are similar in abilities and in language skills. These two boys are learning to stay close to each other, follow each other’s actions and make comments to each other. These skills are necessary for children to connect as they play. 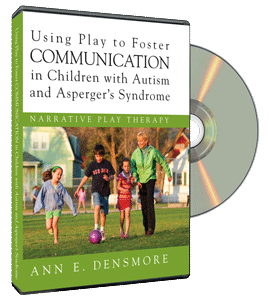 Eventually, they learn to construct a story associated with their play actions. 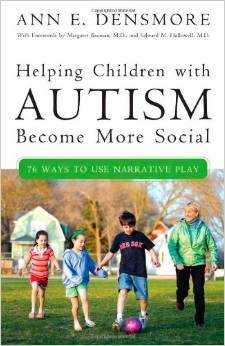 This is the core idea of Narrative Play therapy.